Stryker schools are the Woolace’s alma mater. For this project, Woolace Electric was responsible for the design and build of all electrical systems including security, access control, sound & paging, fire alarm system, and telephone & data infrastructure. 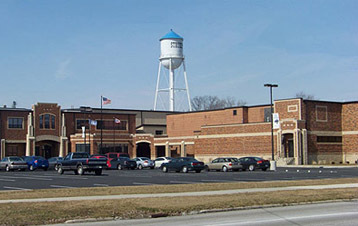 The project was completed in the summer of 2008 and opened for the 2008-2009 school year.